Take Our Games of E3 Quiz! After reading through the boatload of E3 games, test your knowledge with our quiz! 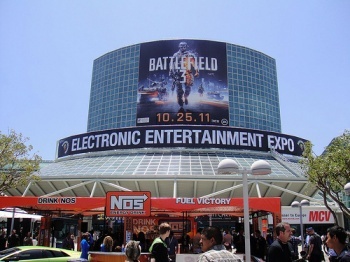 E3 is a place where a lot of things happen, most of which involve games. You can check out our coverage of many, many of those things over here, and once you've done that, you can come back and take our quiz on it. There's a lot of information there, but don't worry - it's a mere ten questions and your score only determines how much your peers will respect you.